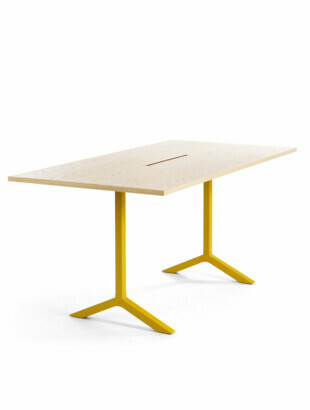 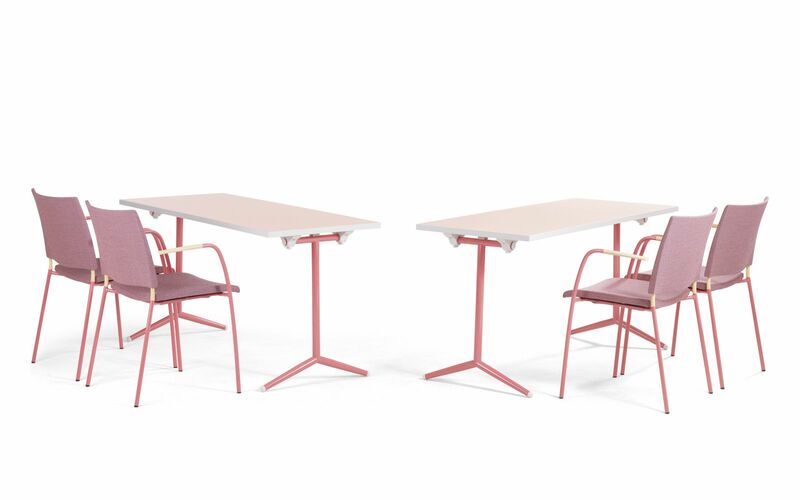 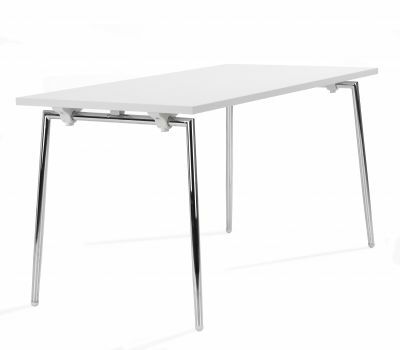 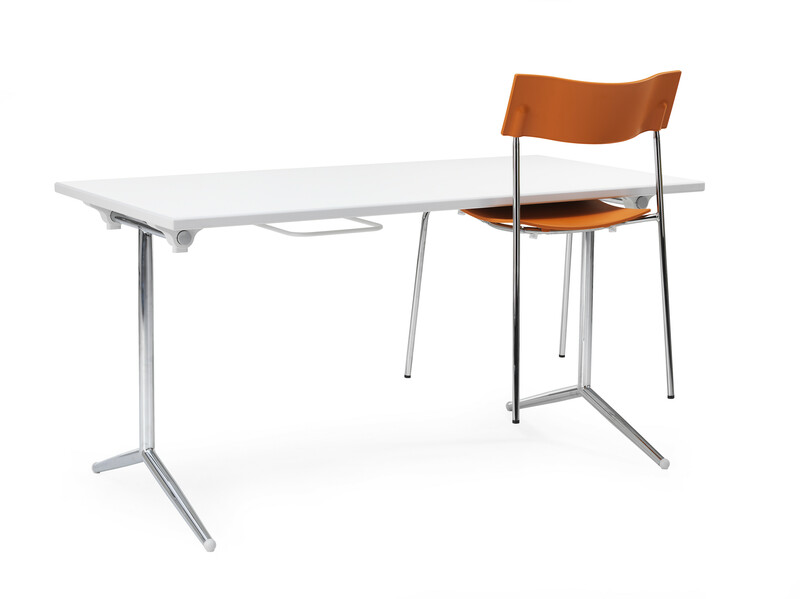 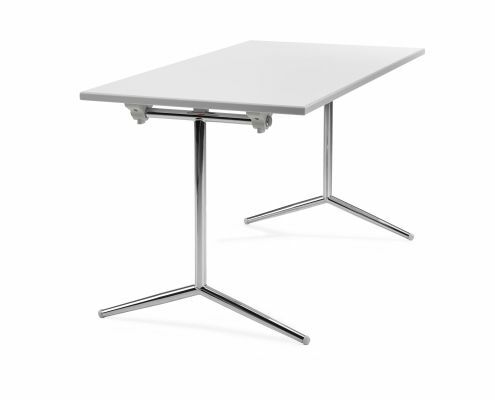 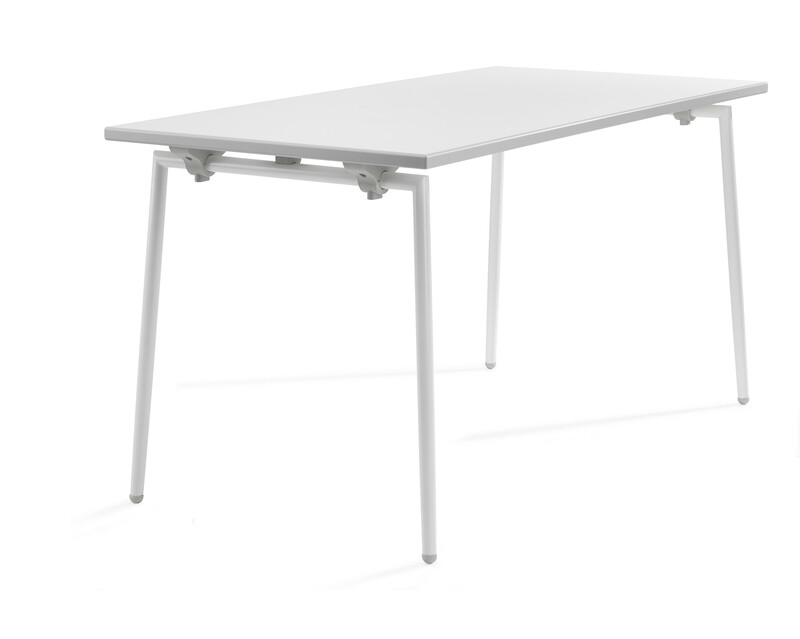 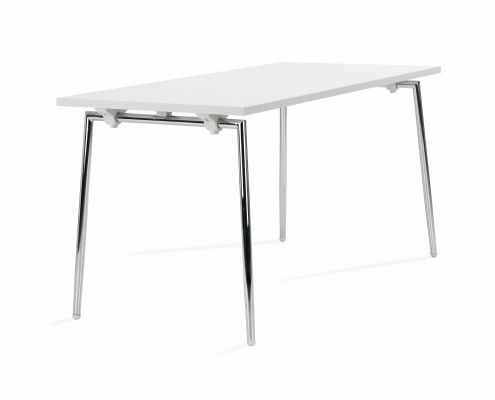 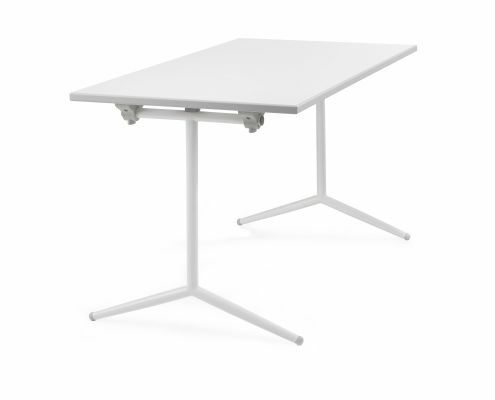 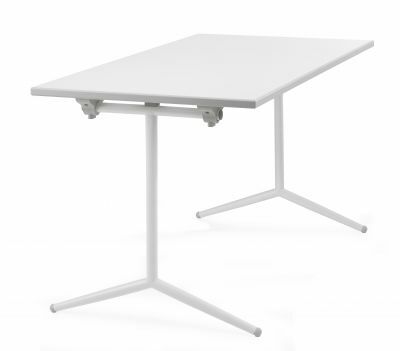 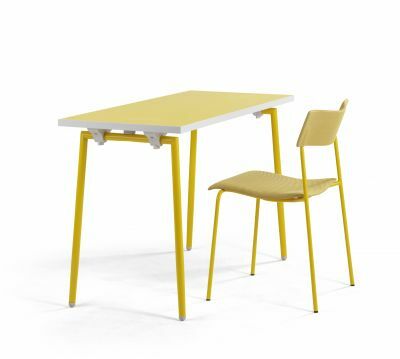 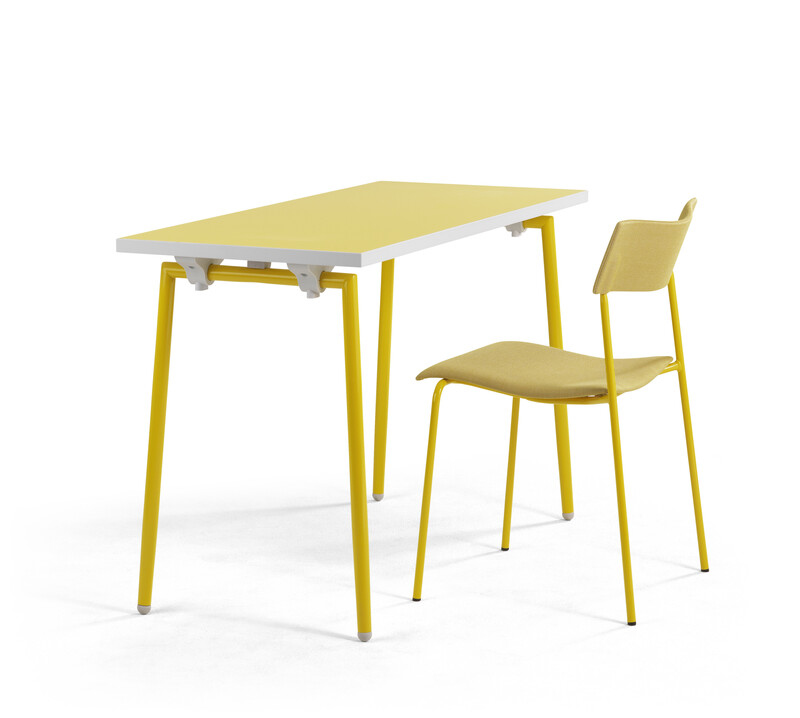 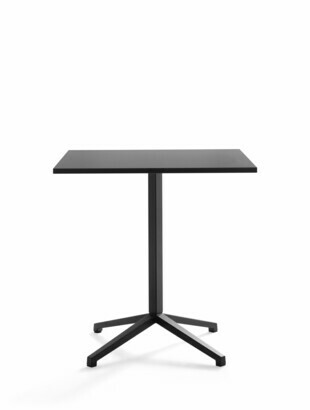 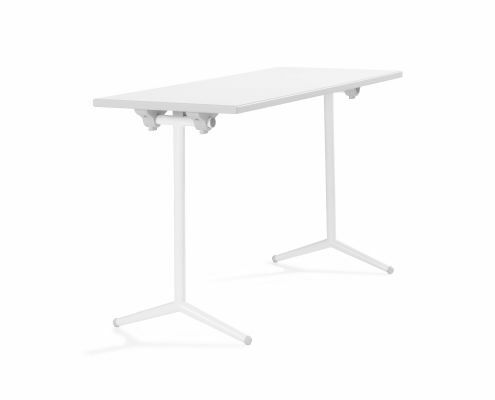 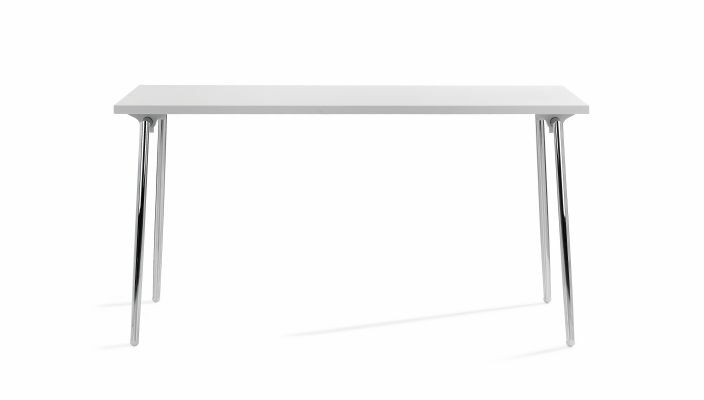 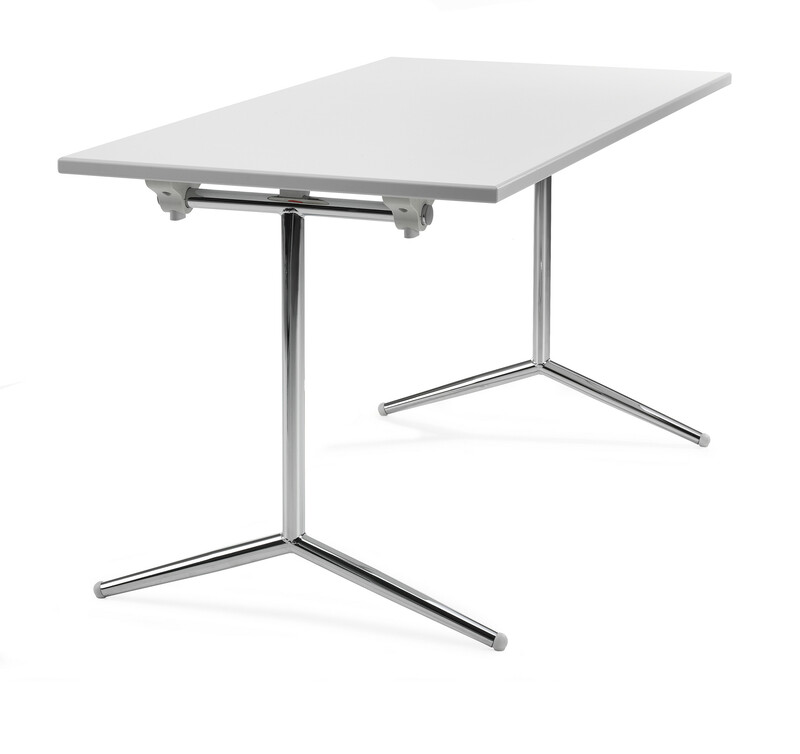 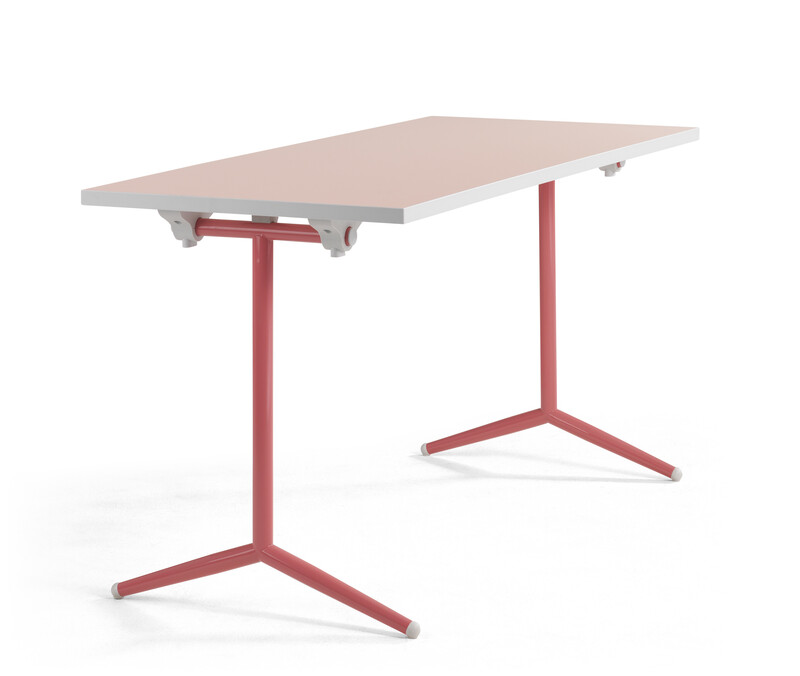 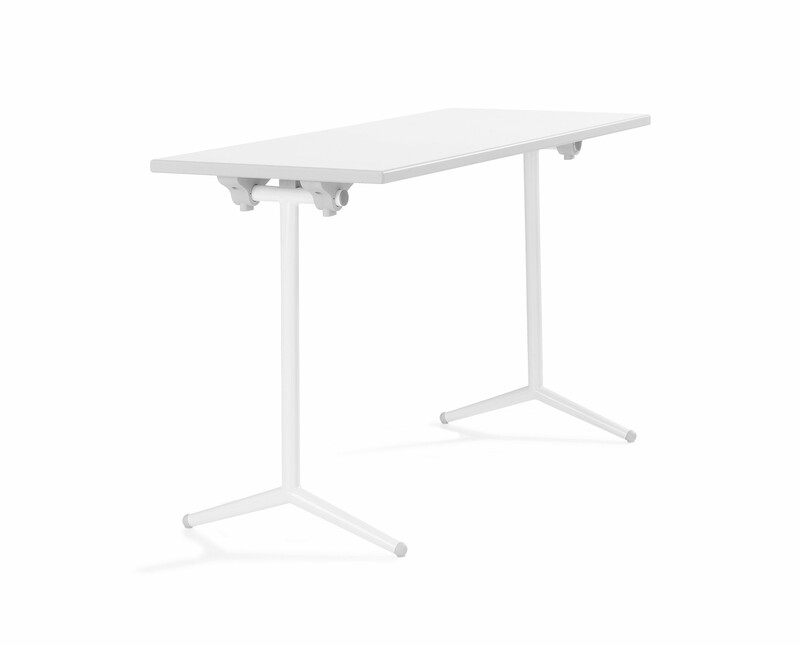 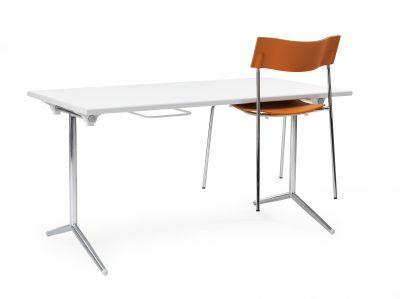 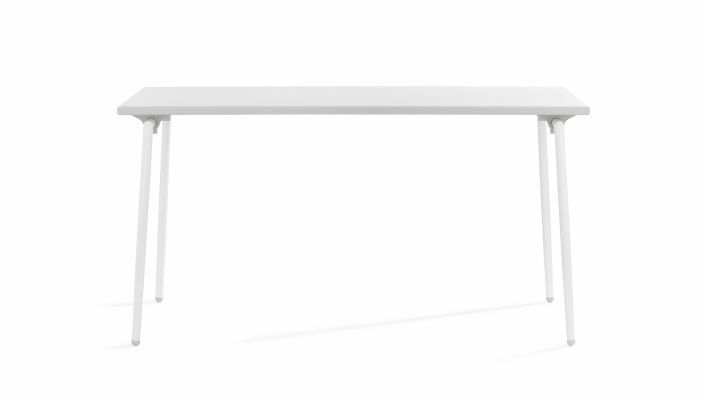 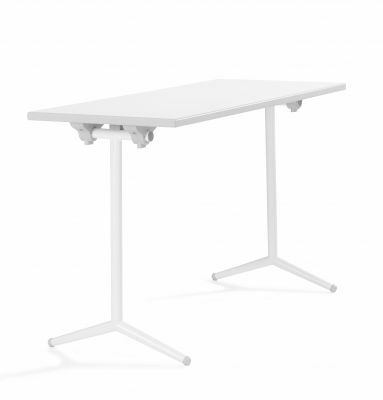 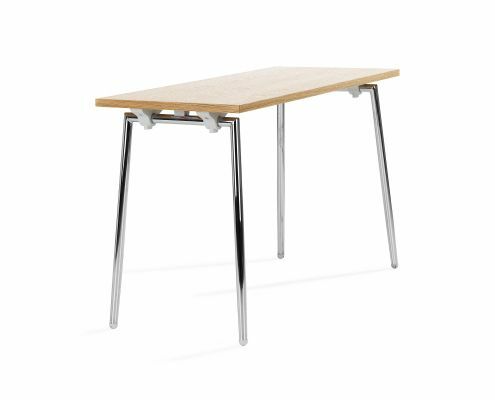 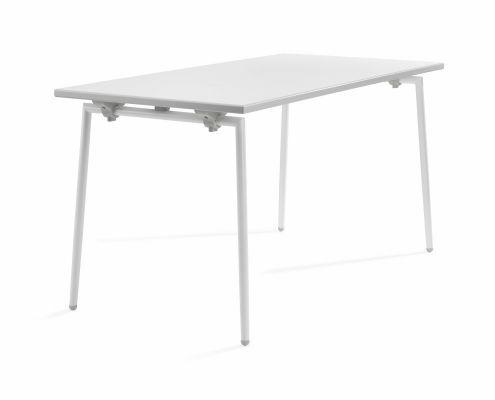 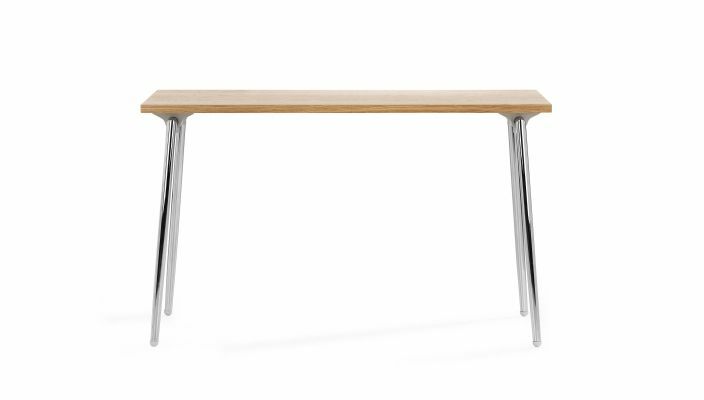 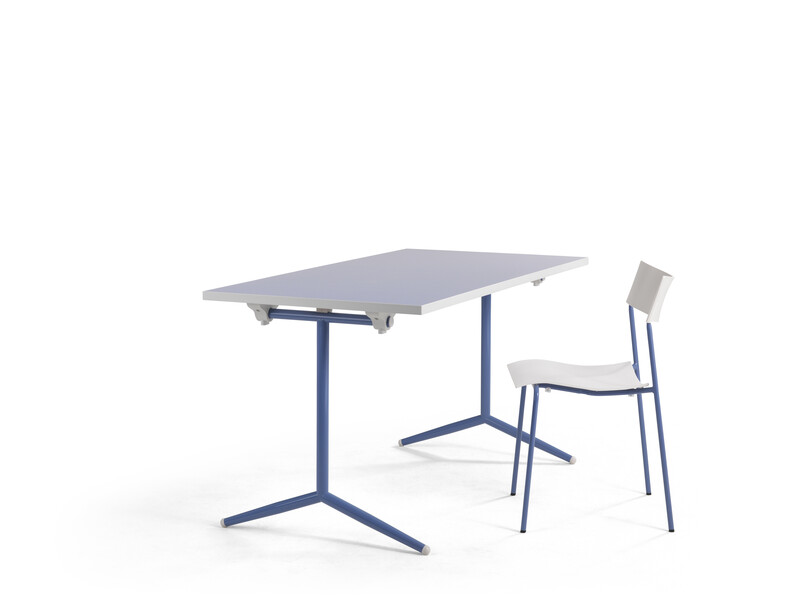 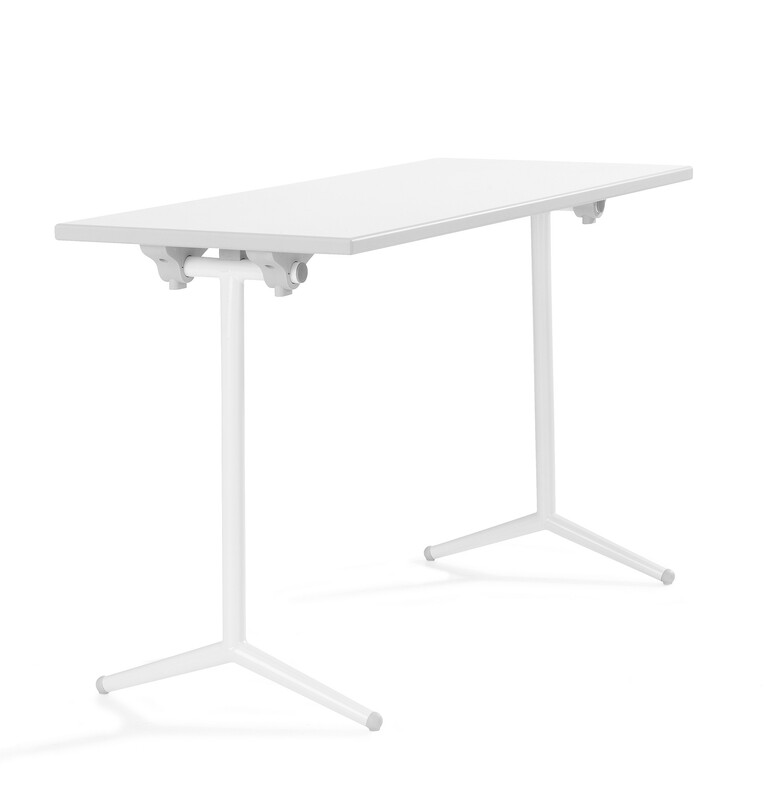 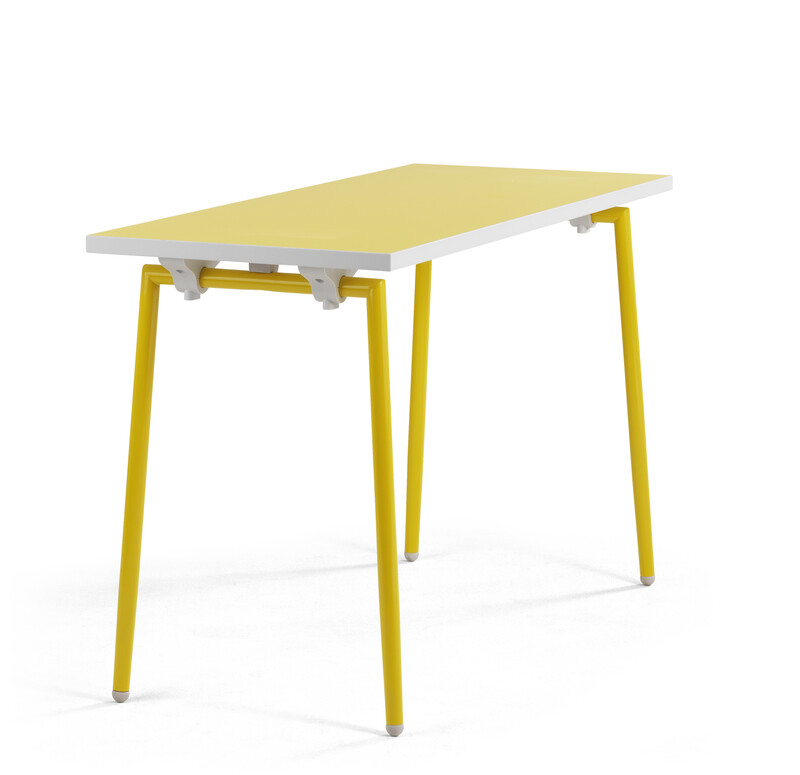 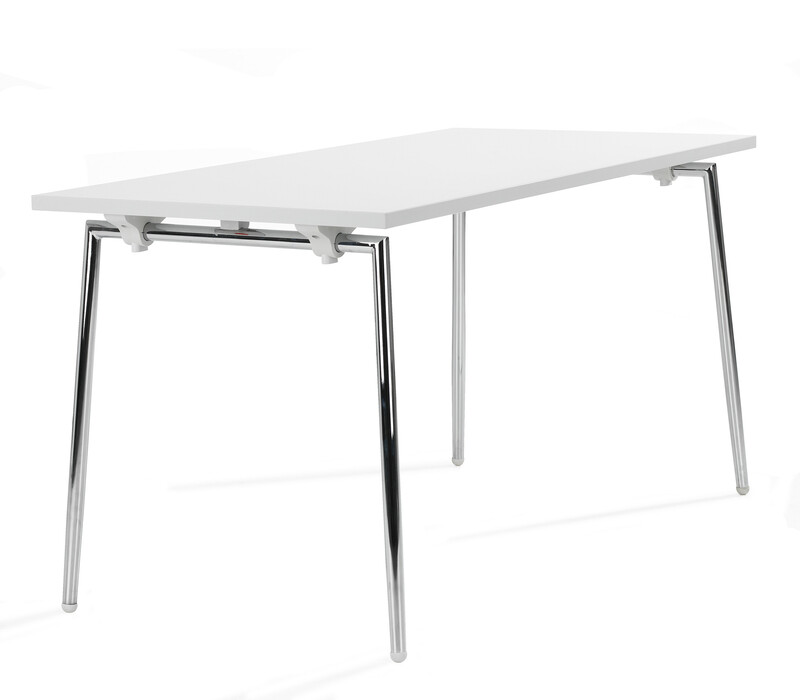 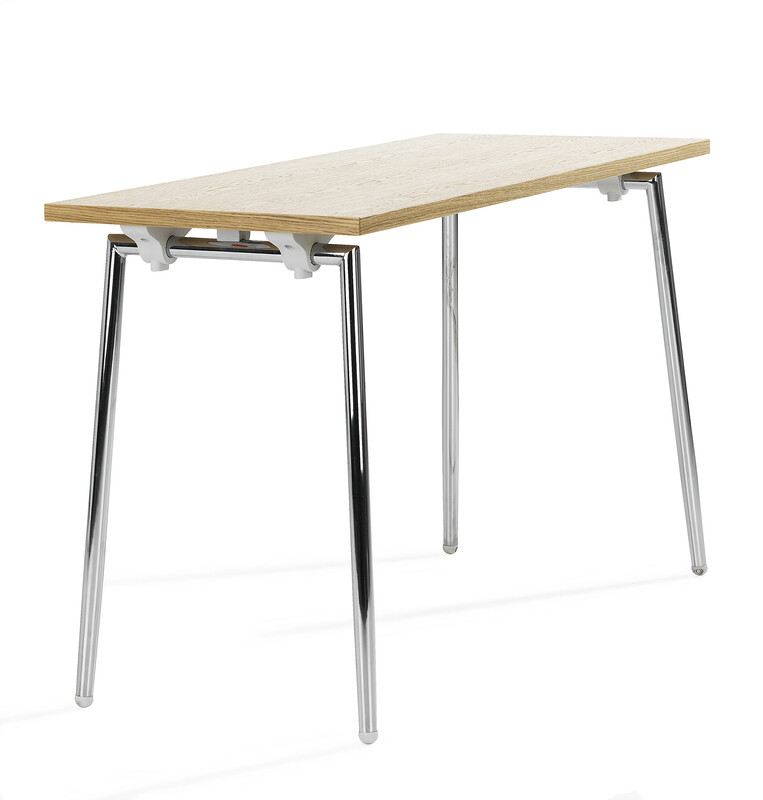 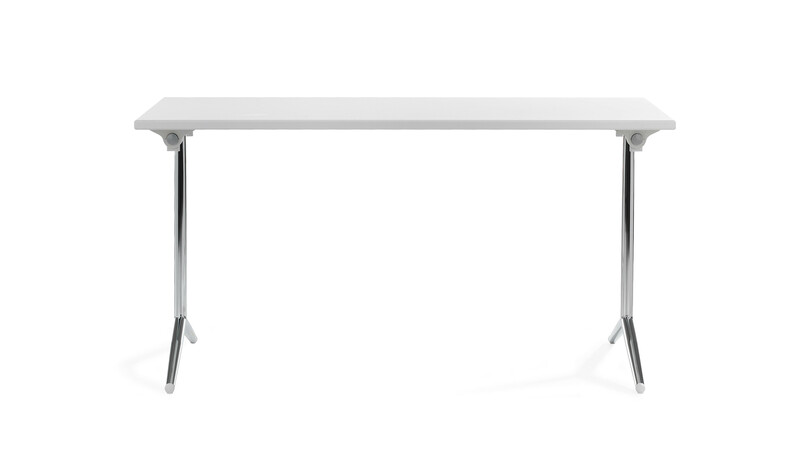 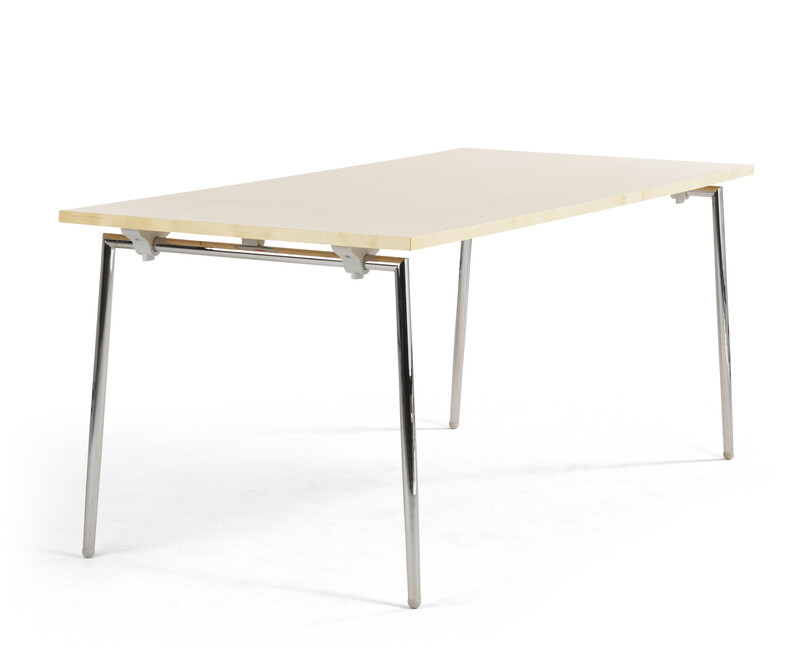 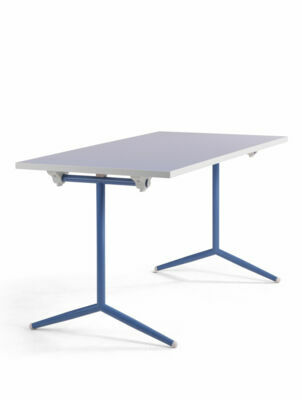 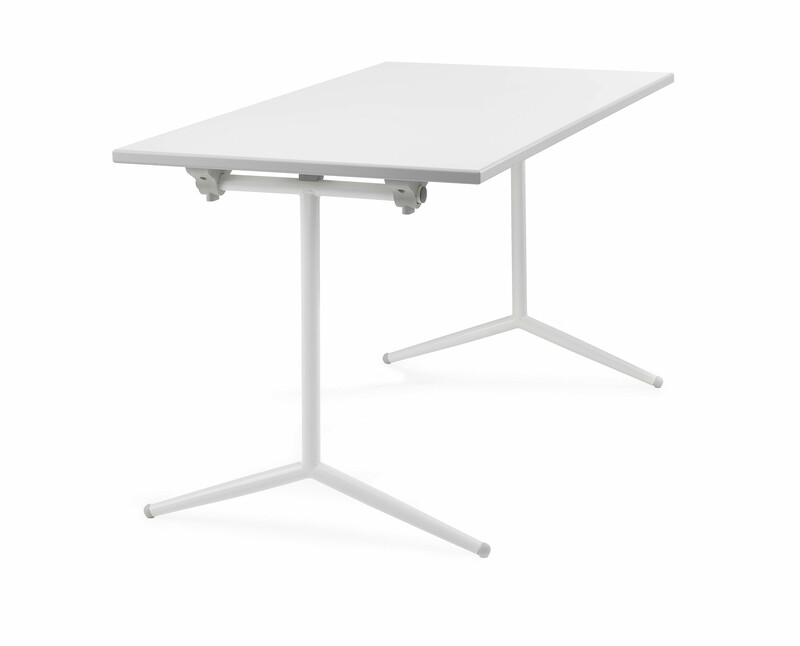 The Quickly table is a model of efficiency, with compact folding construction using a quick-lock mechanism for simplicity, safety and stability. 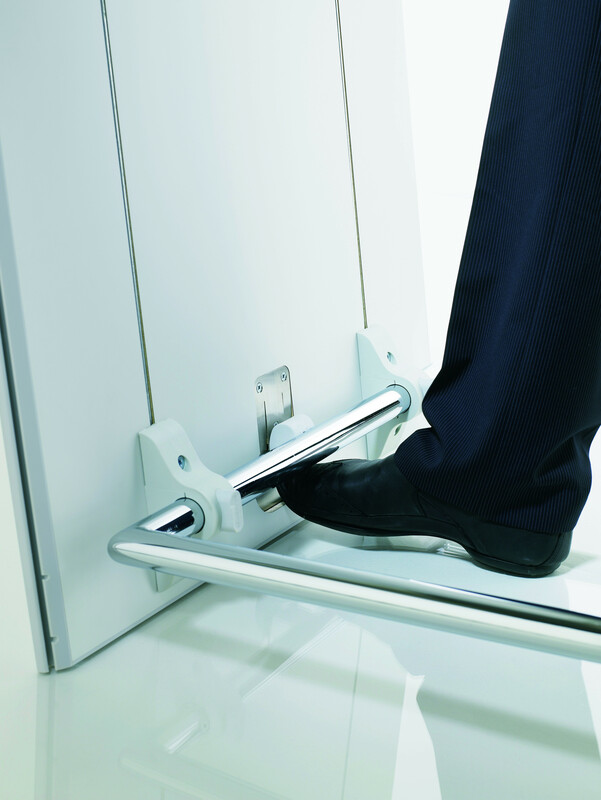 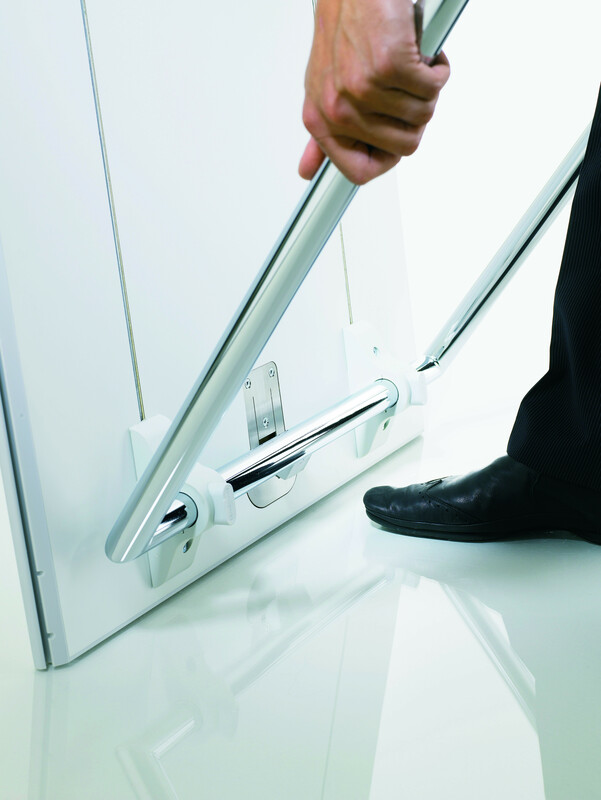 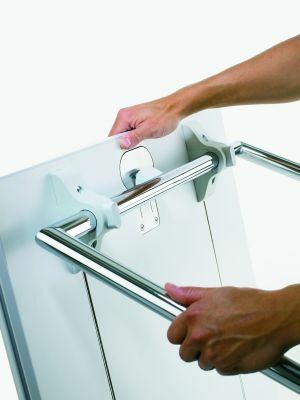 Quickly is easy to handle, fold and unfold, for one person, using the unique patented leg locking mechanism. 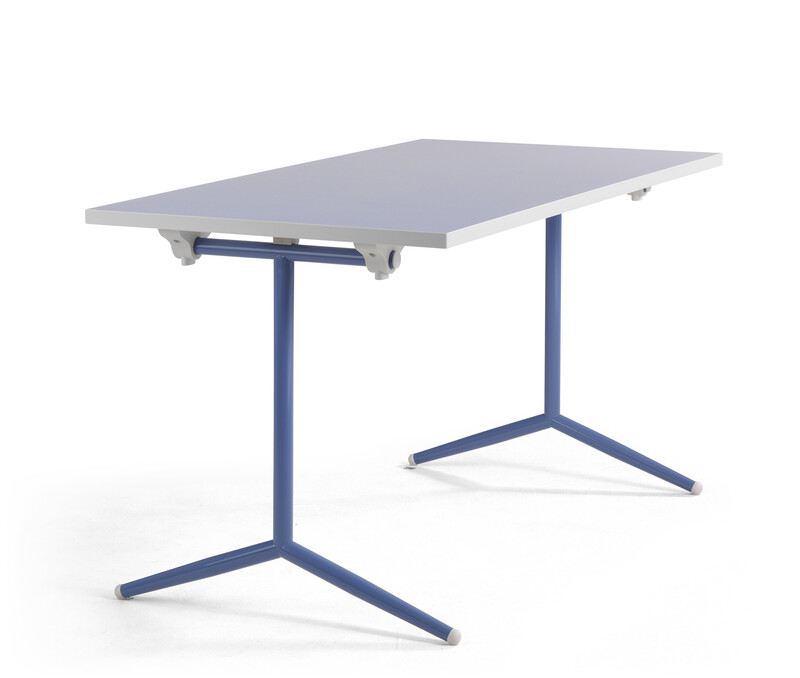 Quickly is available with either T-leg or mitre-welded folding leg assemblies and different types of tops, Flexible and Basic, both in several sizes. 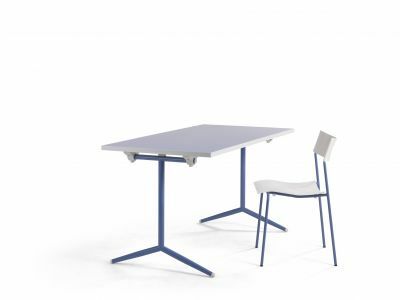 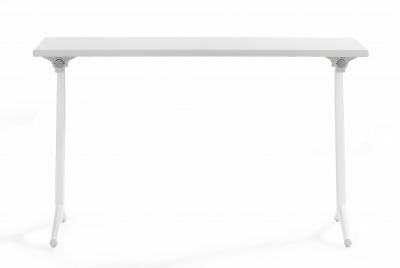 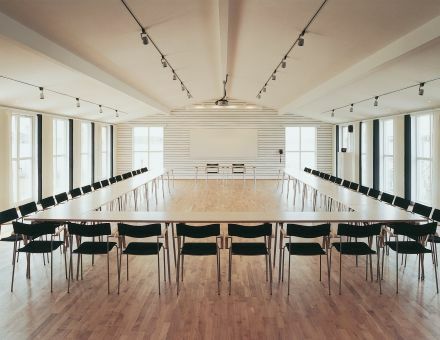 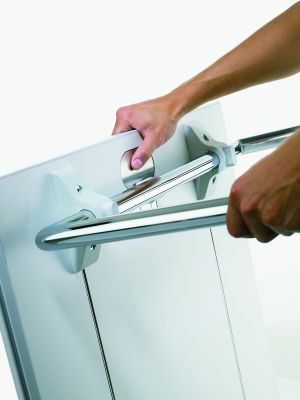 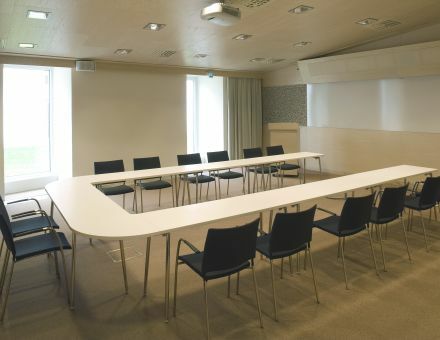 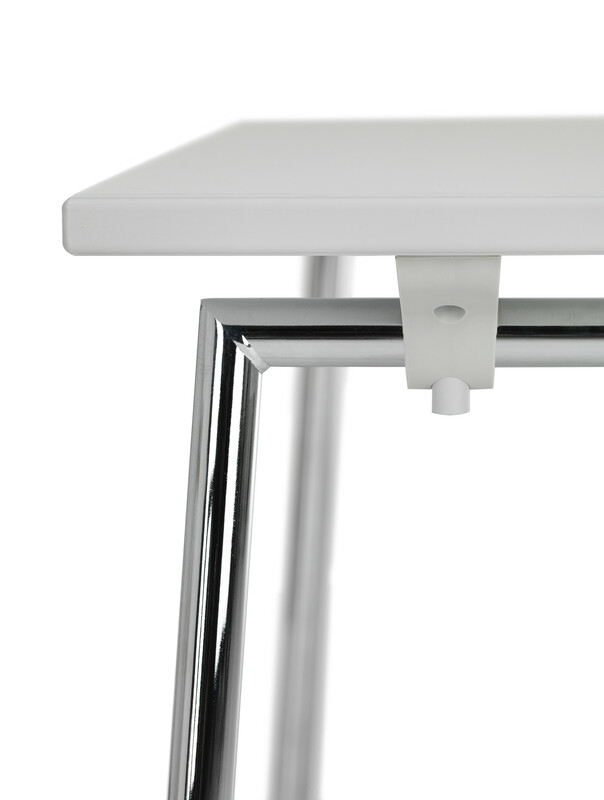 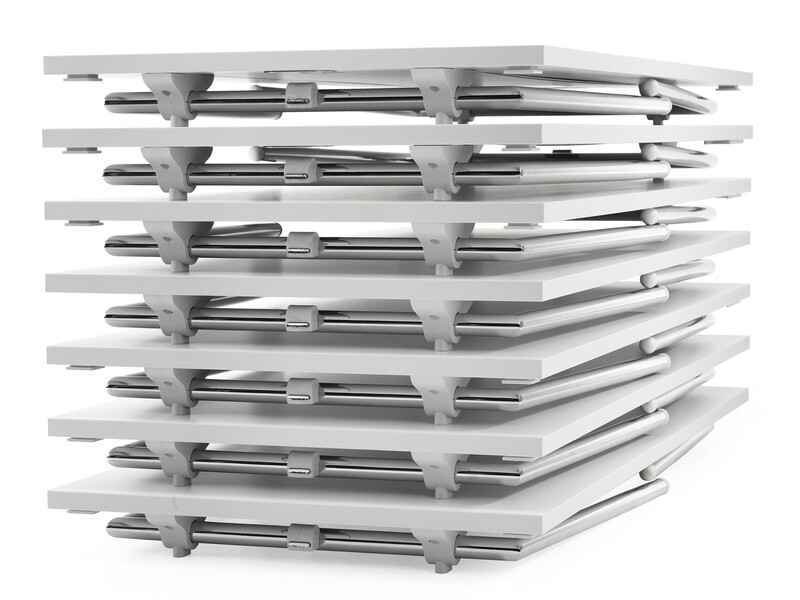 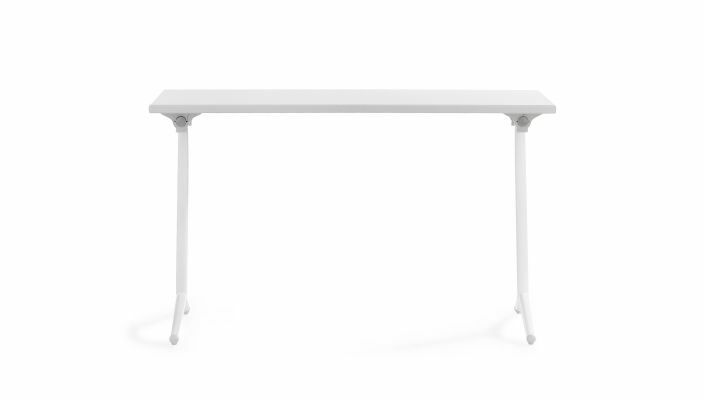 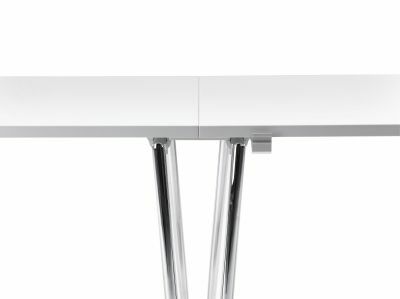 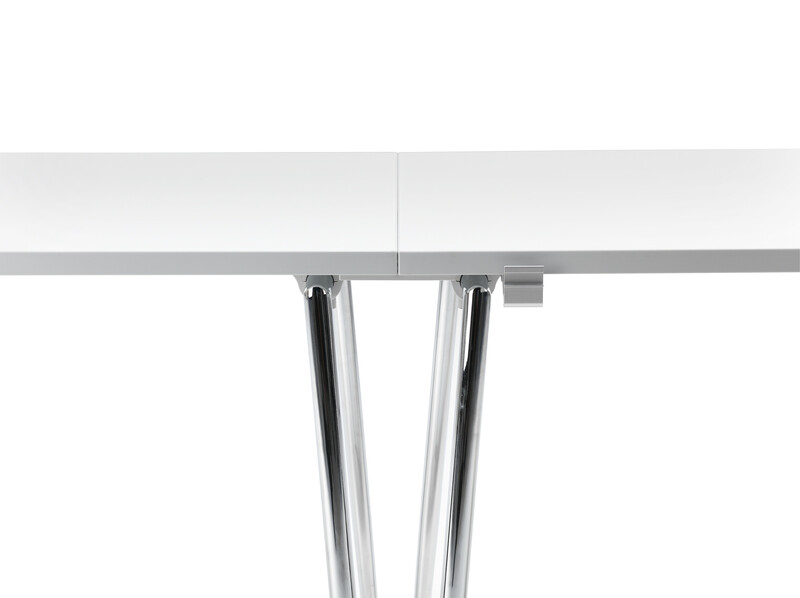 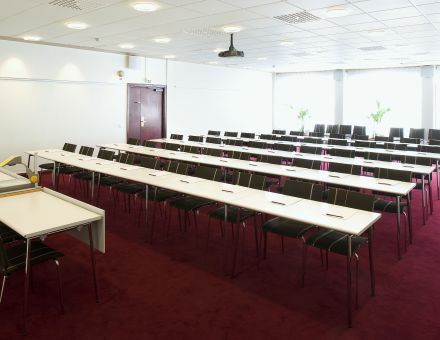 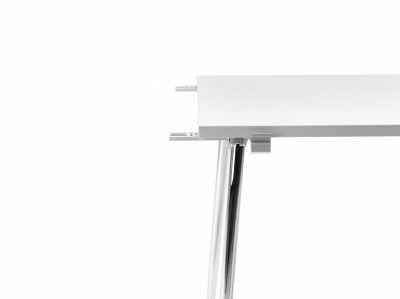 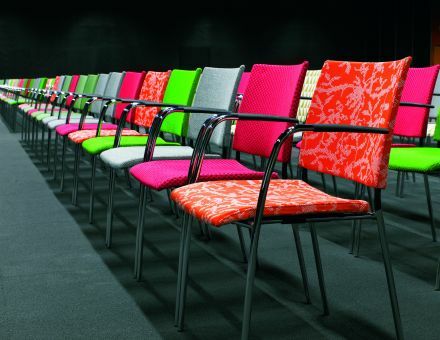 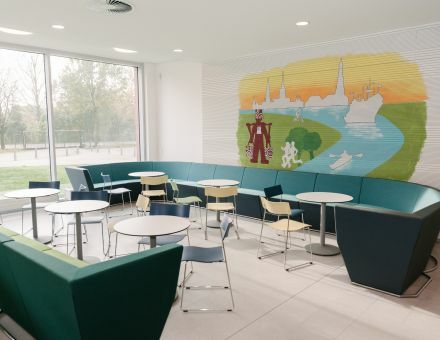 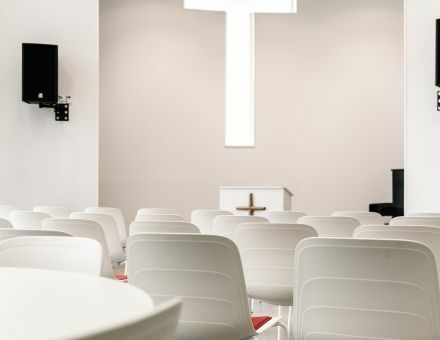 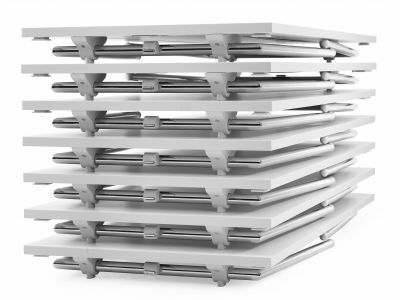 Quickly accessories include linking devices, modular quarter-round linking tops, modesty panels, and a ten-table trolley for moving folded tables. 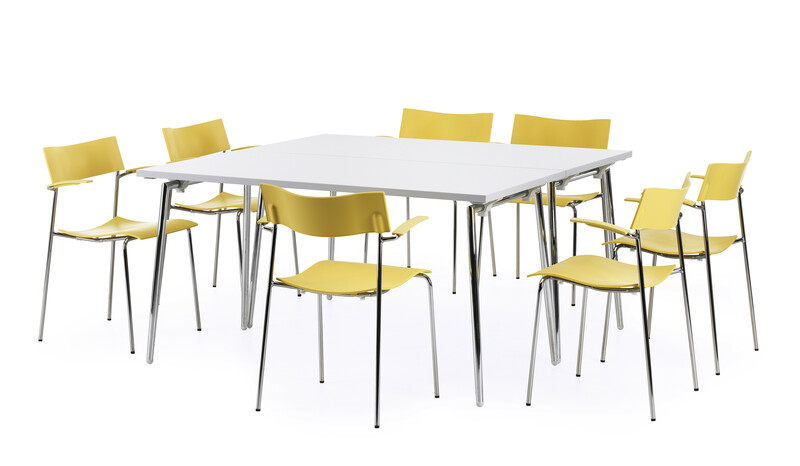 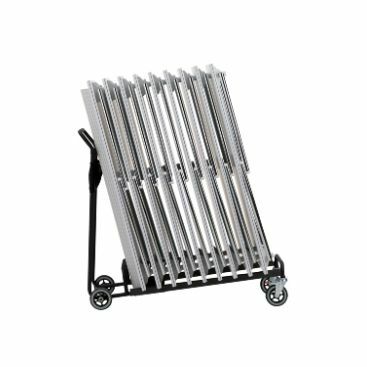 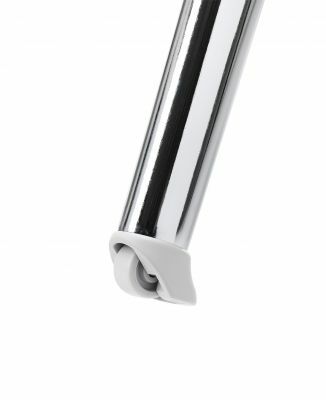 Foldable powder coated or chromium plated frame of Ø 30 mm welded conical steel tubing. 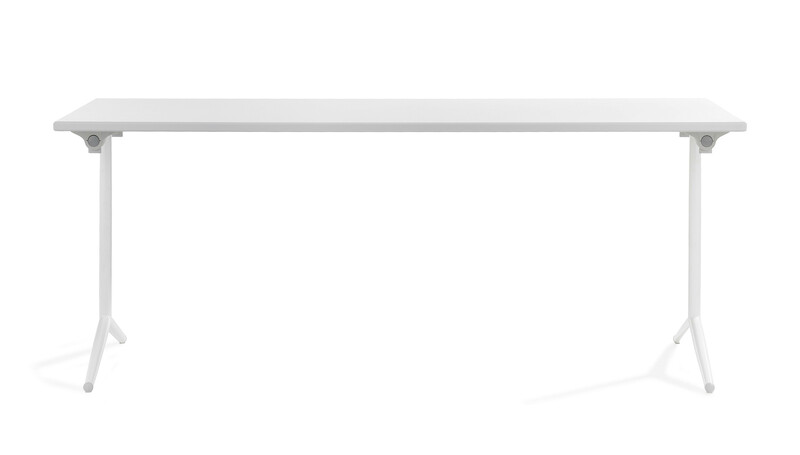 Foldable T-leg frame of Ø30 mm welded conical steel tubing available as option. 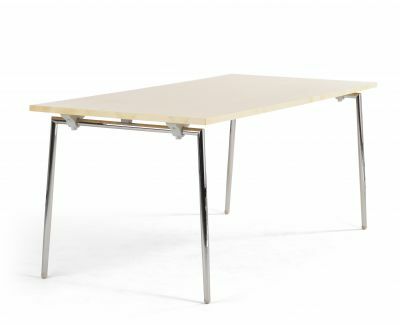 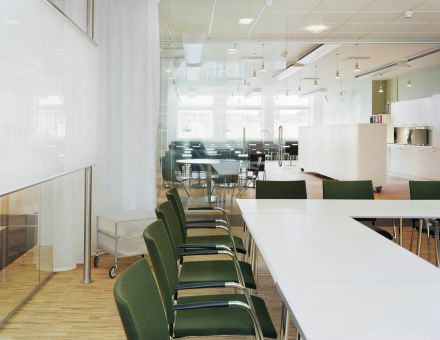 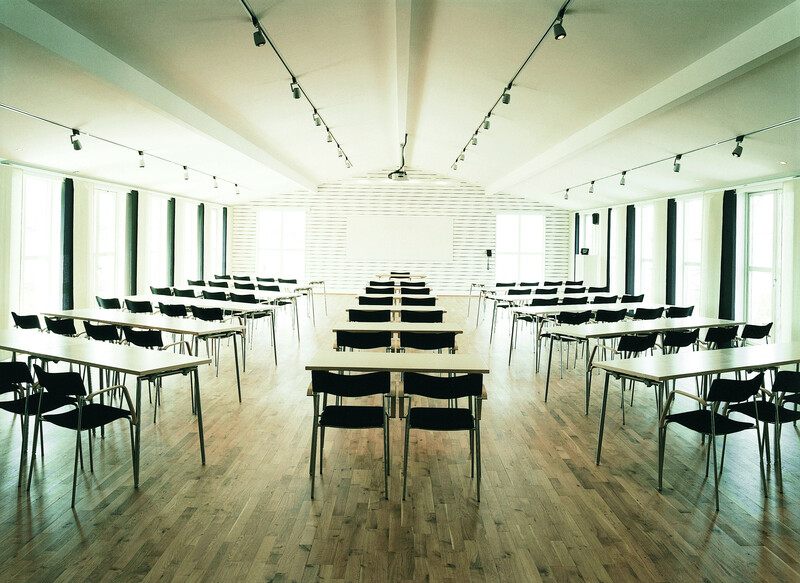 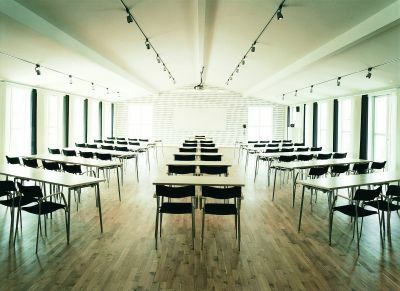 - Flexible of 25 mm poplar plywood with high pressure laminate K2010 UN, white/grey. 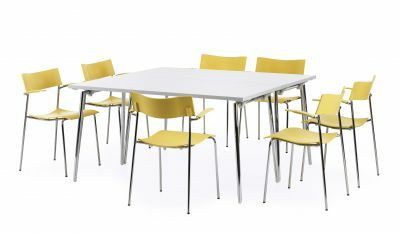 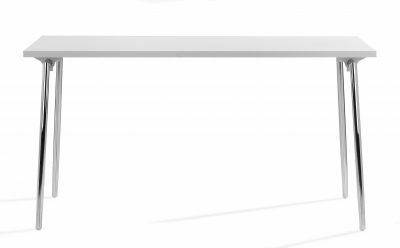 Light grey straight plastic edge. 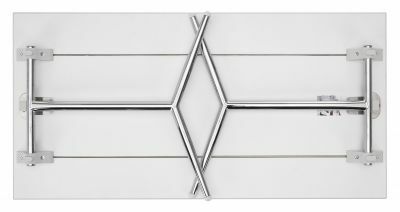 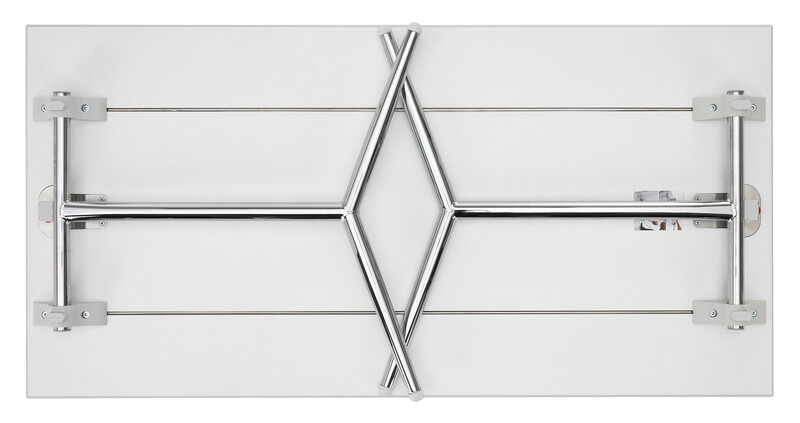 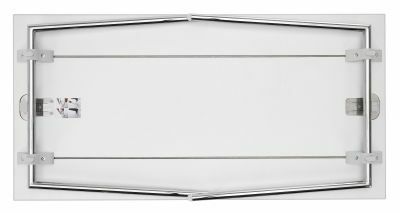 - Basic, of 22 mm MDF with melamine, NCS 1201-G91Y white/grey alt. 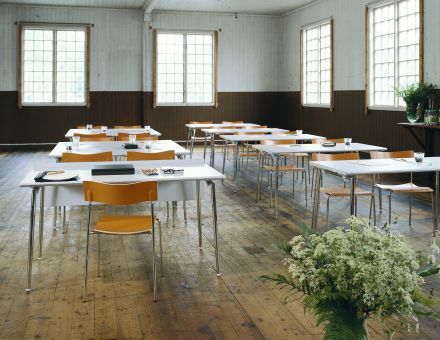 ash decor. 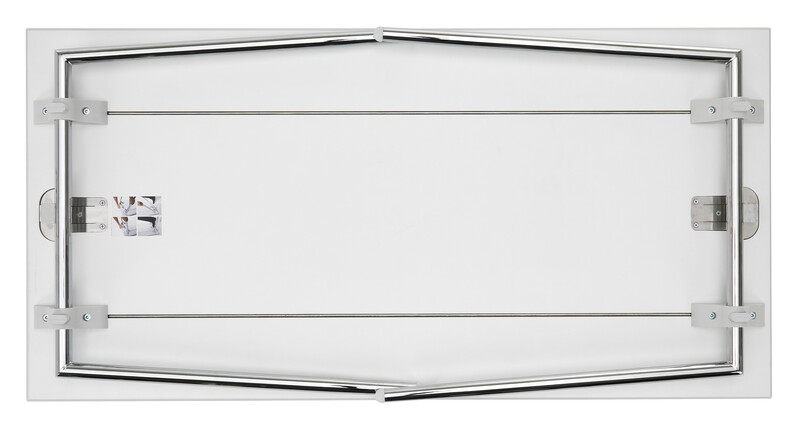 Matching straight plastic edge.